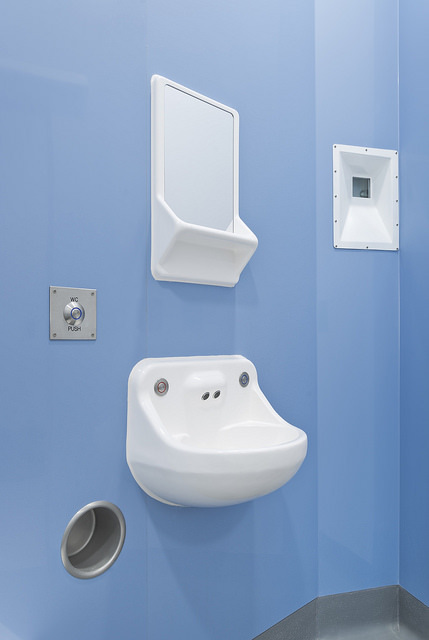 BioClad® antimicrobial PVC is a hygienic wall cladding. 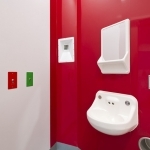 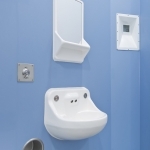 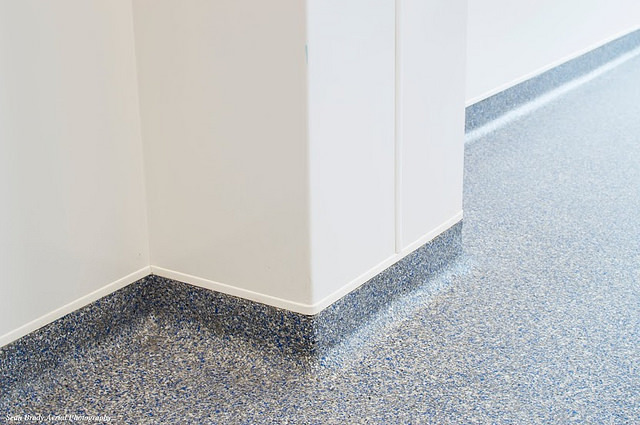 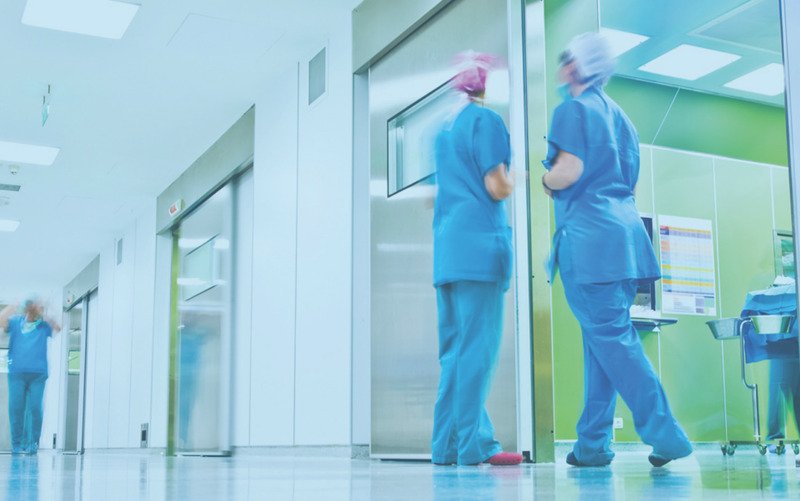 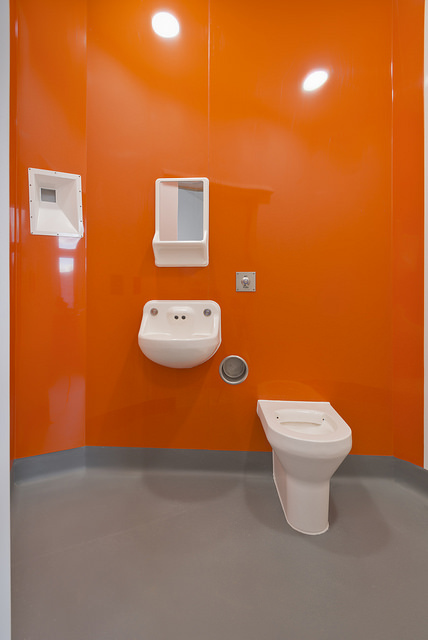 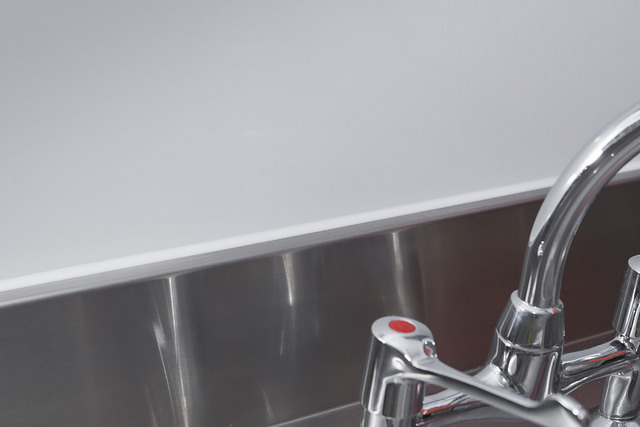 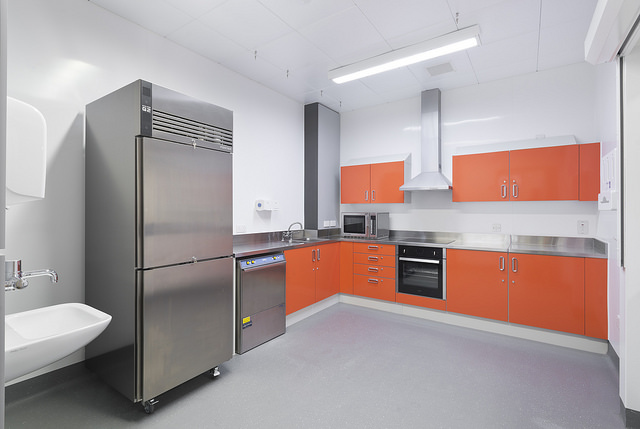 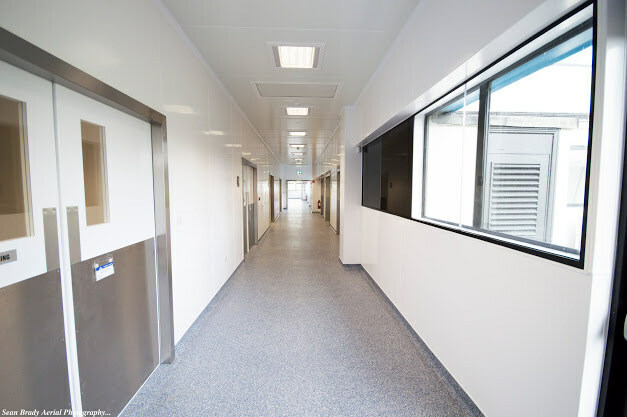 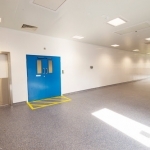 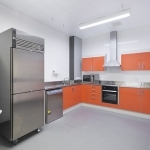 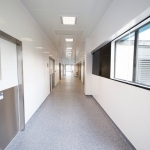 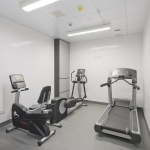 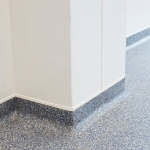 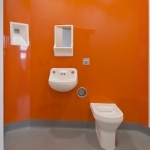 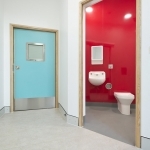 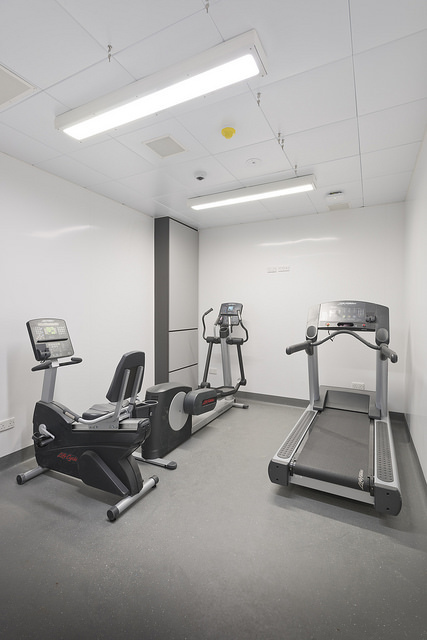 It revolutionises hygienic spaces using BioCote® technology to kill microbes by 99.9%. 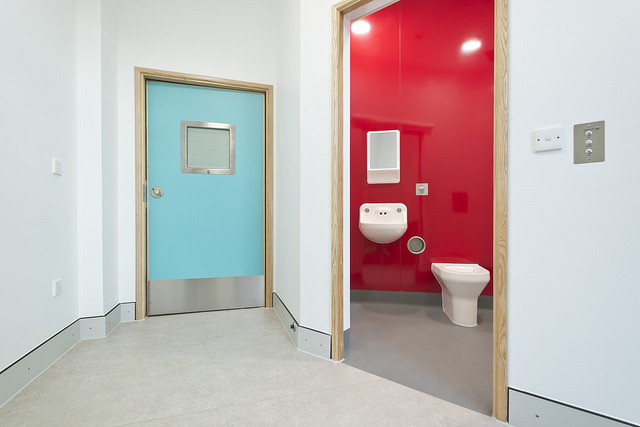 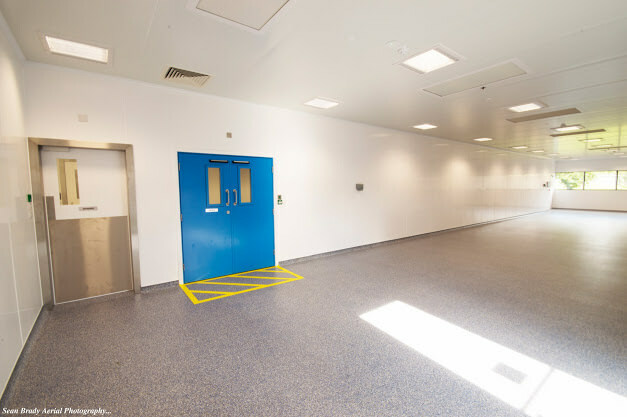 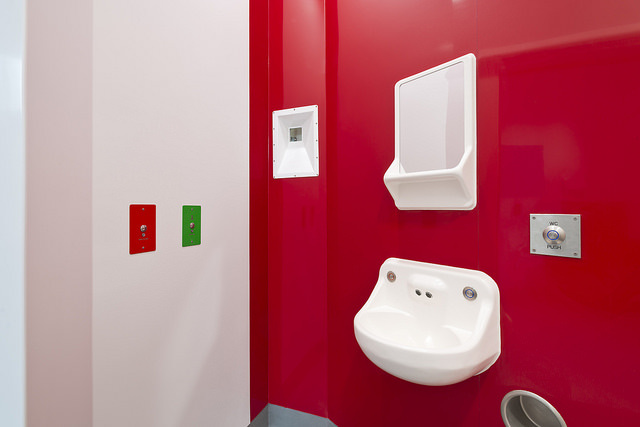 BioClad’s offers an ever-expanding kaleidoscope of coloured PVC hygienic wall cladding which enables you to pick the perfect solution without compromising on design aesthetics.